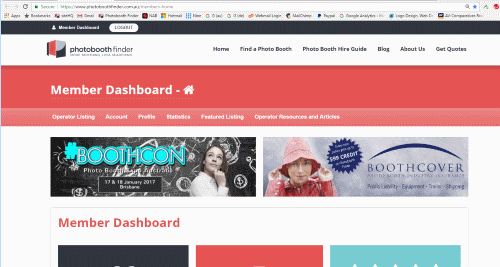 North America's (USA and Canada) 280+ strong network of photo booth operators. 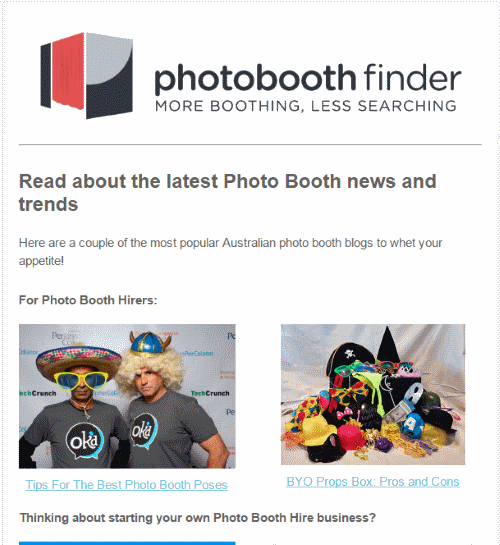 Showcase your product or service directly to hundreds of American and Canadian photo booth operators. Choice of advertising options to suit your needs (see below for SPECIAL OFFER). Cost $599 for 6 months or $999 for 12 months. An editorial or advert of your choice will appear in the monthly newsletter. Up to 100 words, 2 images and 2 links included. Newsletter is sent to all our member operators. Take any advertising option on the North American version and get the same placement on the Australian site FREE! 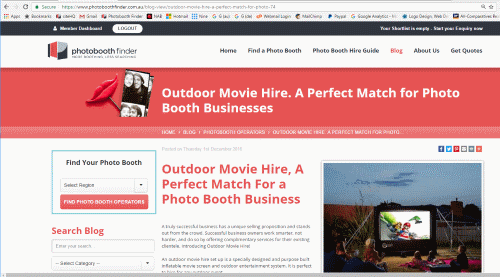 Please get in contact with us to assist you with any questions about or to organise advertising on The Photobooth Finder.